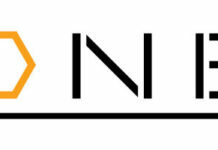 This article provides an overview of the NCIS TV Series. NCIS, formerly known as NCIS: Naval Criminal Investigative Service, is an American police procedural drama television series. The series, is centered around a fictional team of special agents from the Naval Criminal Investigative Service, which conducts criminal investigations involving the United States Navy and Marines. The concept and characters were initially introduced in a two-part episode of the CBS series JAG. The show premiered on September 23, 2003 on the CBS Network and aired seven seasons and is now into syndicated reruns on the USA Network, Sleuth and Ion Television. Donald Bellisario, who created JAG as well as the well-known series Magnum, P.I. and Quantum Leap, is co-creator and executive producer of the series..
NCIS was originally referred to as Navy NCIS during the first season. However, the word Navy was later dropped from the title because it was redundant (Navy is included in the acronym). The series is produced by Belisarius Productions, Paramount Network Television (from 2003 to 2006), CBS Paramount Network Television (from 2006 to 2009), and CBS Television Studios from 2009 to the present. The series is distributed by CBS Television Distribution. The executive producers are Donald P. Bellisario, Chas. Floyd Johnson, Frank Cardea, Gary Glasberg, George Schenck, Mark Harmon, Mark Horowitz and Shane Brennan. 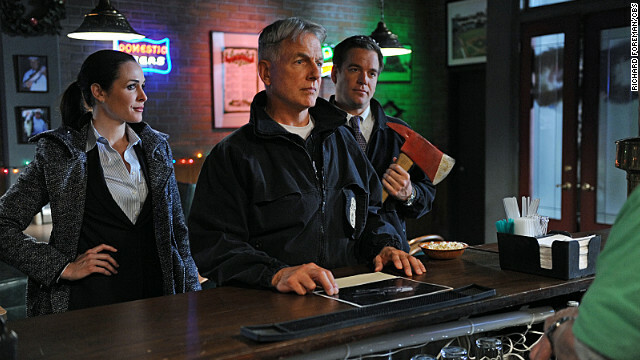 The NCIS series has aired for an impressive 15 seasons with 354 episodes. The sixteenth season will begin airing in September, 2018. Each individual episode ranges from 39 to 44 minutes. All of the episodes are available to stream online at Amazon Video. In addition, all seasons are available on DVD. 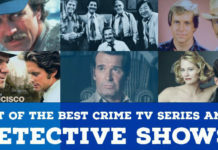 The series was nominated for, and won, numerous awards, which helped it continue as the second longest running prime time TV series (the first is Law & Order). 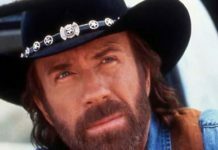 The series won multiple ALMA Awards, Emmy Awards, People’s Choice Awards and many others for acting, stunts, music, and more. 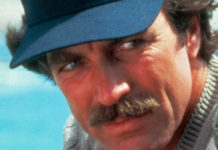 In addition, the show has numerous spin offs and TV movies. Examples include: NCIS: Los Angeles and NCIS: New Orleans. The series didn’t always garner high ratings. In the initial seasons, the show had relatively low ratings, but slowly increased with each new seasons, leading it to be voted as one of America’s favorite shows. If you have any questions about the NCIS TV Series, please post a message below. Also, check out other Police Crime Dramas on DVD.